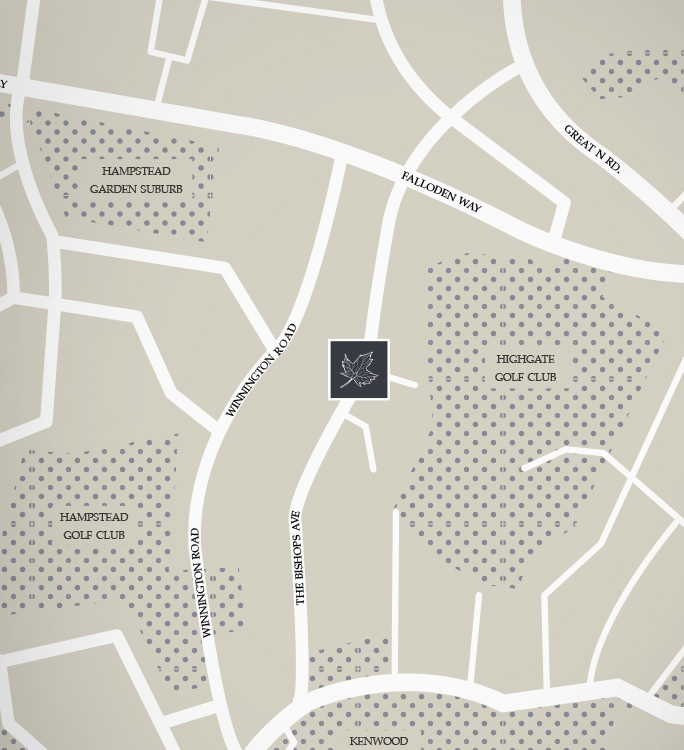 Set in 2 acres, 49 The Bishops Avenue is a collection of 14 low-density, elegant and spacious apartments located in a gated and safe community. 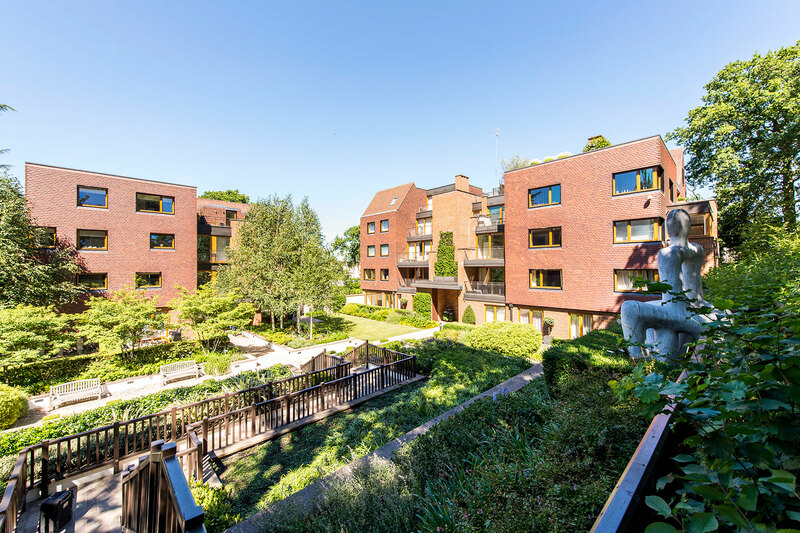 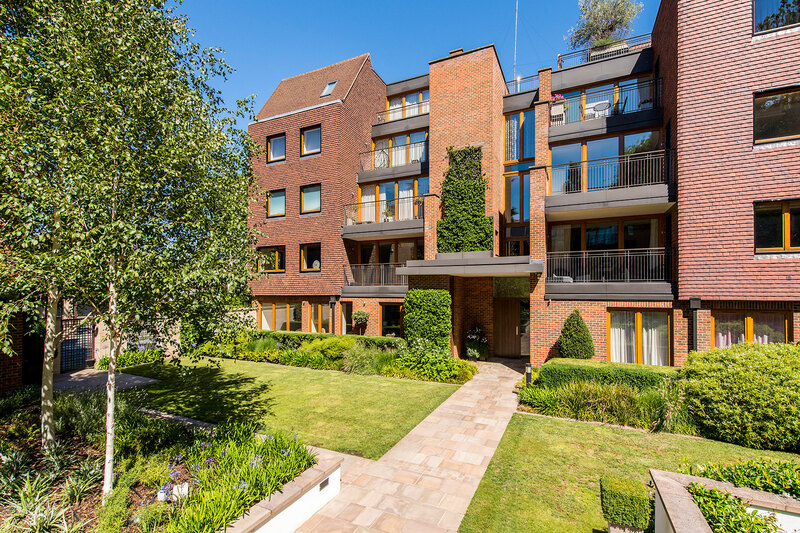 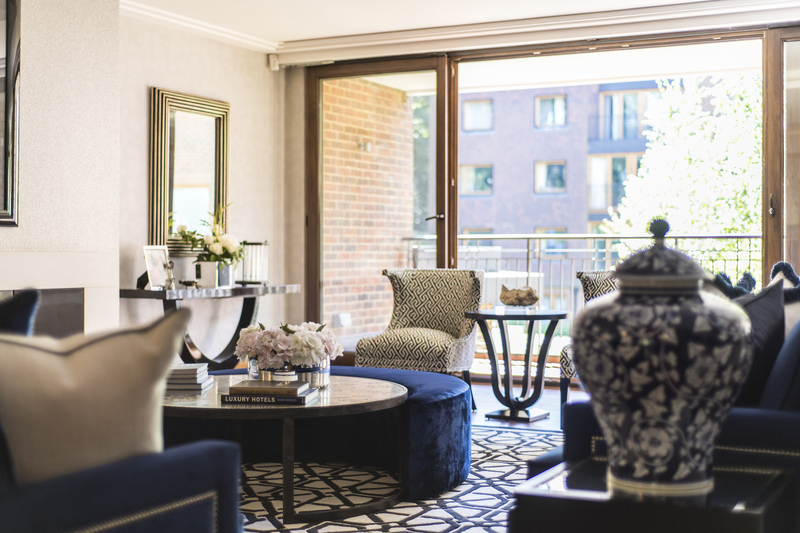 The development offers bespoke and luxurious layouts for each apartment, as well as beautiful and peaceful landscaped grounds with both public and private spaces. 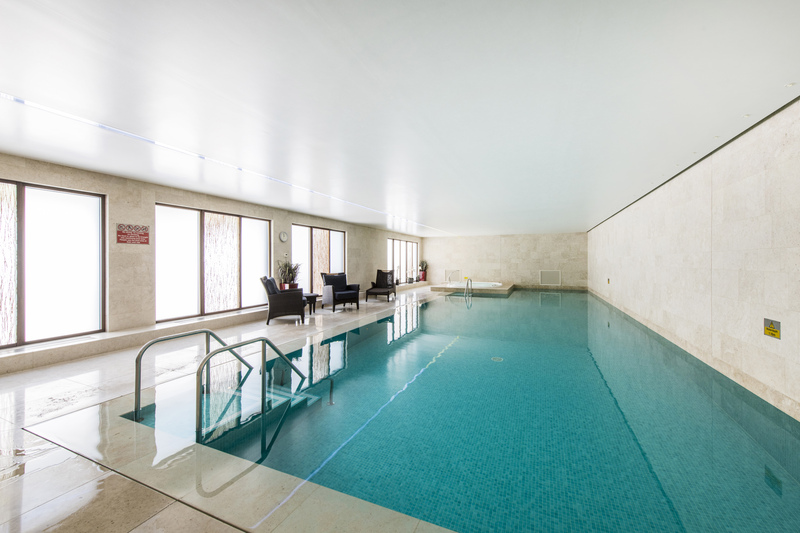 Be part of exceptional living and enjoy the excellent facilities, including underground parking spaces, private lift access, 20m heated indoor swimming pool and 24-hour hotel style concierge. 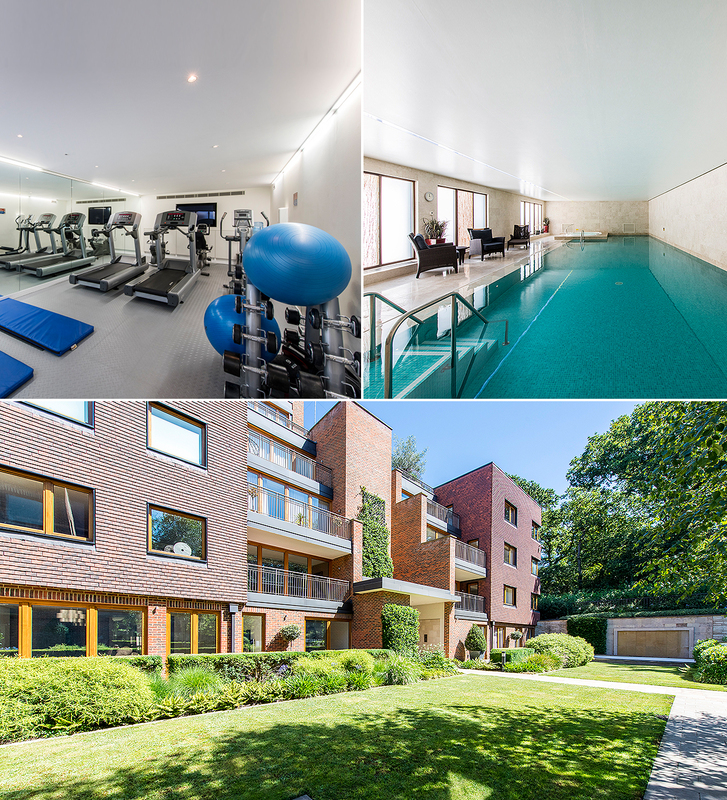 49 The Bishops Avenue offers superb leisure facilities within the development, including a large communal garden set within a peaceful woodland setting, underground parking, 24-hour hotel-style concierge, modern gym complex and a 20m indoor swimming pool. 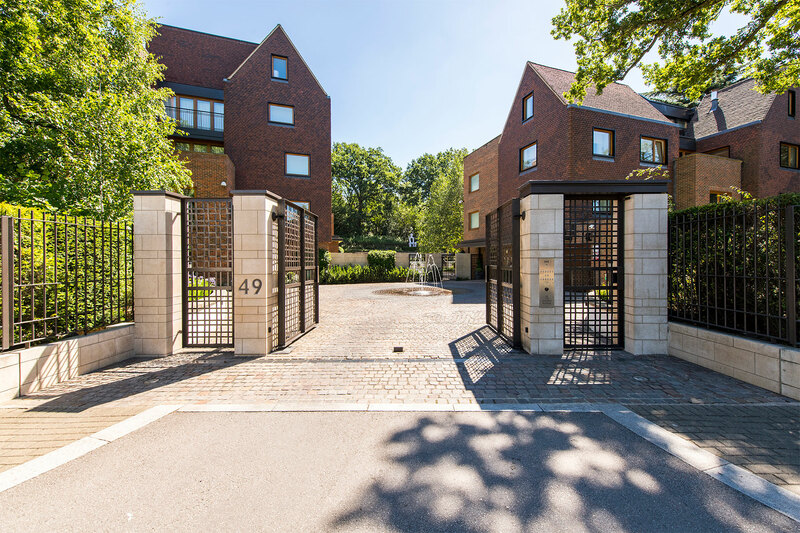 A unique opportunity to live in the luxurious, family friendly and private development on located on the prestigious Bishops Avenue. 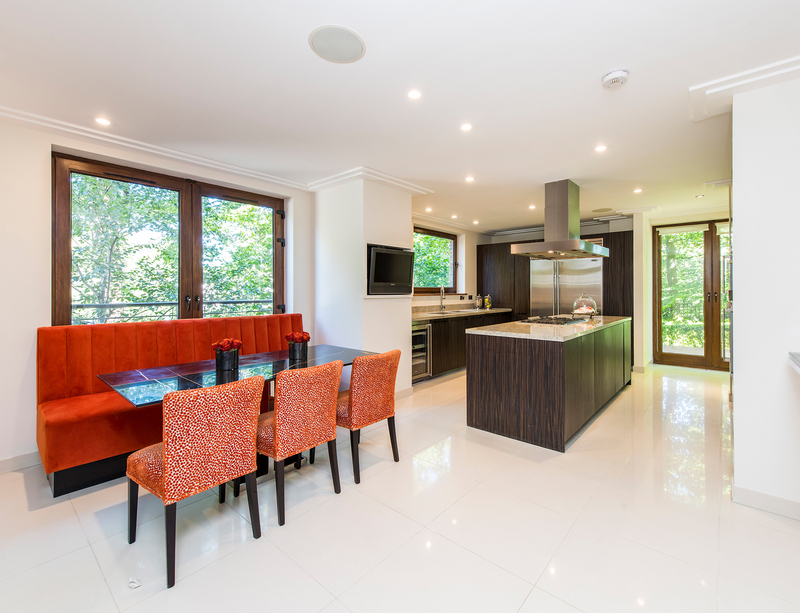 Each apartment includes state-of-the-art, integrated sound and light systems, high energy efficiency and elegant finishes. 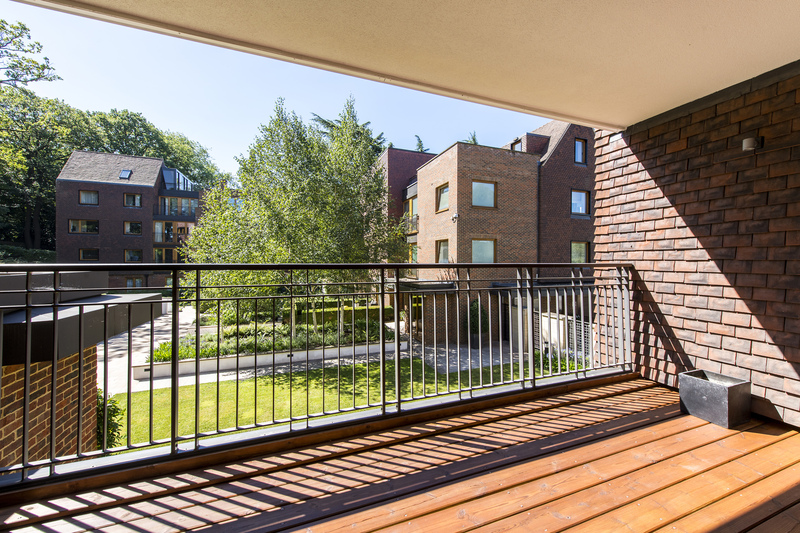 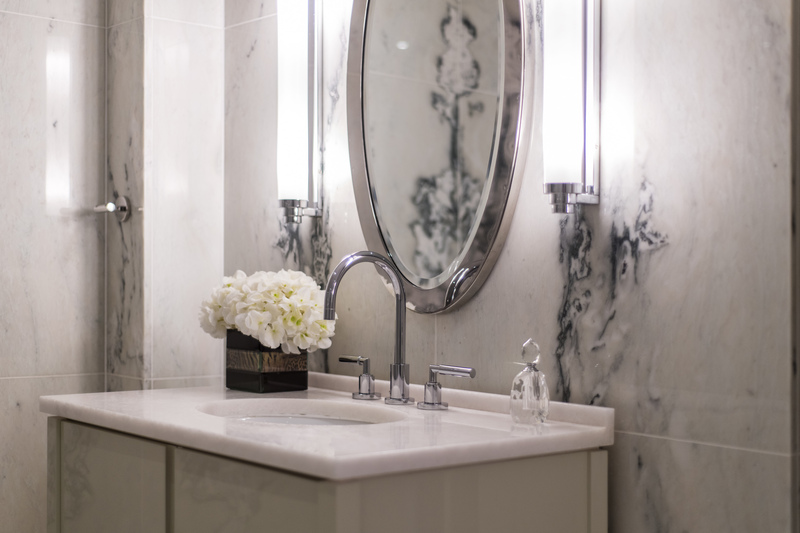 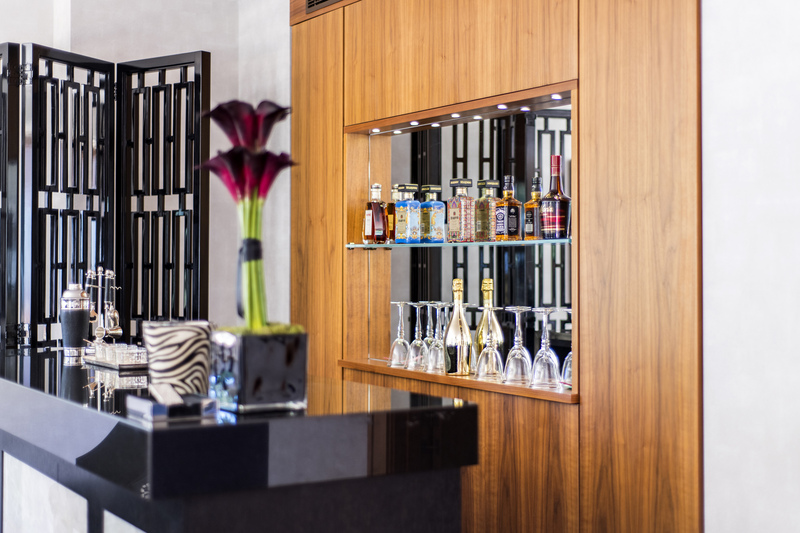 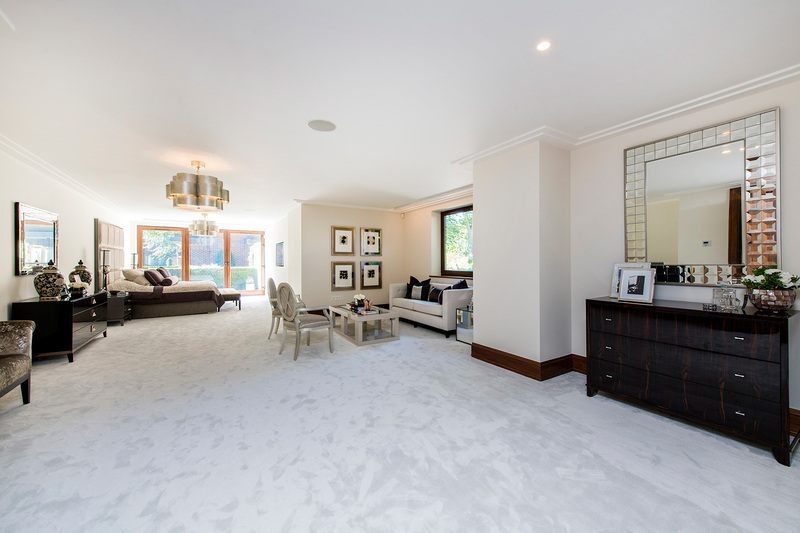 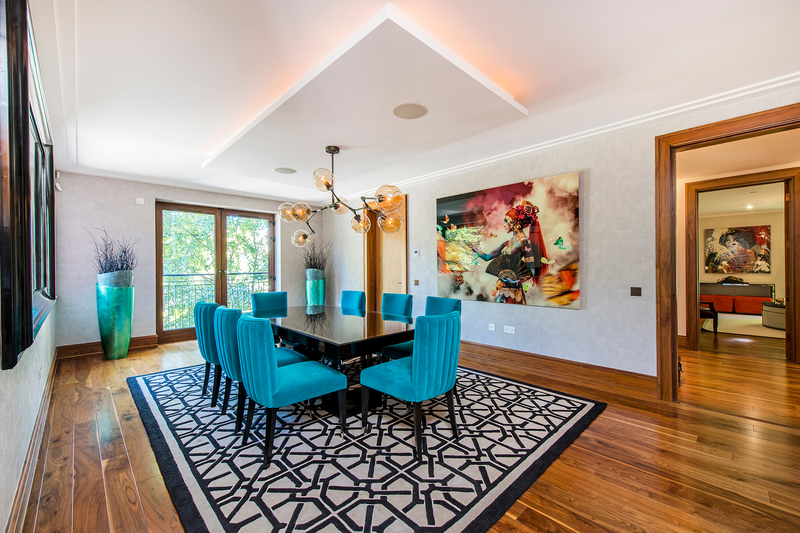 The development is located on one of the City of London’s most prestigious roads, and is perfectly positioned close to Kenwood House, Hampstead Heath and Highgate Village and to the finest bistros, art galleries and designer shops. 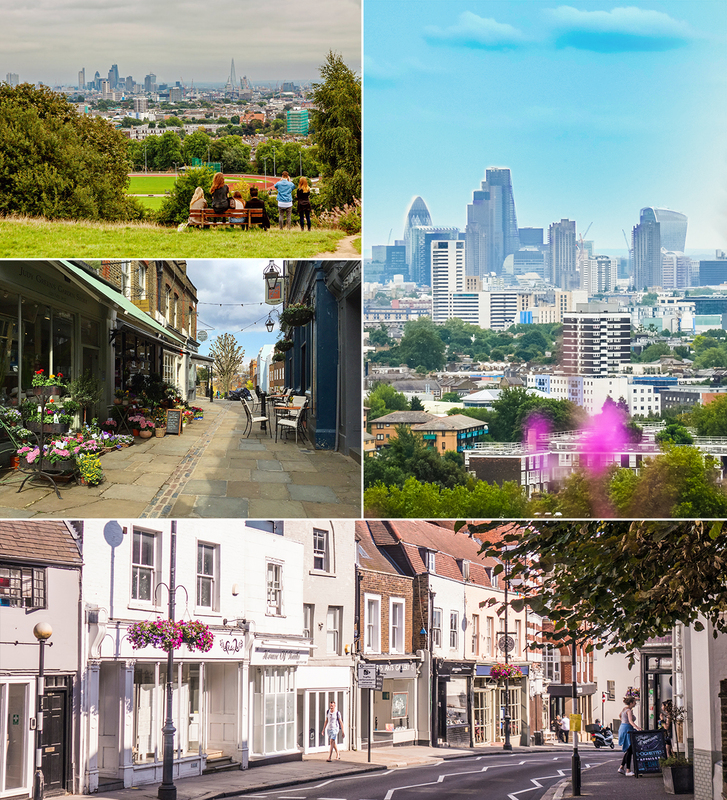 It is situated in an ideal location as it’s a short distance to the West End and the City of London, but also has the peace and quiet of country living.